A number of larger venues have created Winery Conference Facilities that cater to corporate events. In order for Winery-Sage.com to list the establishment as a Winery with Conference Facilities, the venue must have meeting rooms that are separated from the Winery Tasting Rooms, full catering facilities or relationships with nearby Restaurants or Caterers and a single point of contact through which all the preparations can be arranged and paid. 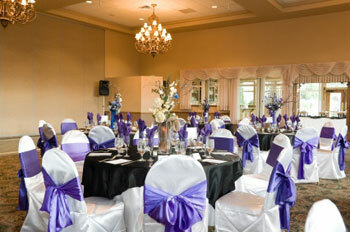 Note that the Winery Conference Facility and the Winery Banquet Facility have quite a bit in common. The primary additional requirement for a Winery Conference Facility is to have the separate meeting rooms. To find Winery Conference Facilities within our Winery database, click on the button below.